Dr. Ali R Zomorodi, MD is a Doctor primarily located in Raleigh, NC. He has 19 years of experience. His specialties include Neurological Surgery and Diagnostic Radiology. He speaks English. Dr. Zomorodi has received 6 awards. The overall average patient rating of Dr. Ali R Zomorodi is Great. Dr. Ali R Zomorodi has been rated by 48 patients. From those 48 patients 10 of those left a comment along with their rating. The overall rating for Dr. Ali R Zomorodi is 4.3 of 5.0 stars. An amazing God sent servant who is the kindest, knowledgeable, experienced professional. He is a medical keeper who is patient and family friendly! He saved my sons life. How do you thank someone ..
Dr. Zomorodi is an excellent doctor. He has operated on me twice and I feel that he is a very skilled and talented surgeon. He is very caring and courteous. Dr. Zomorodi is an amazing surgeon and an even more amazing human being. My 17 year old daughter had an AVM on the left side of her neck. Dr. Zomorodi operated on her and removed the AVM leaving a very minimal scar. She is doing great and he follows up on her periodically. I would recommend him to anyone. 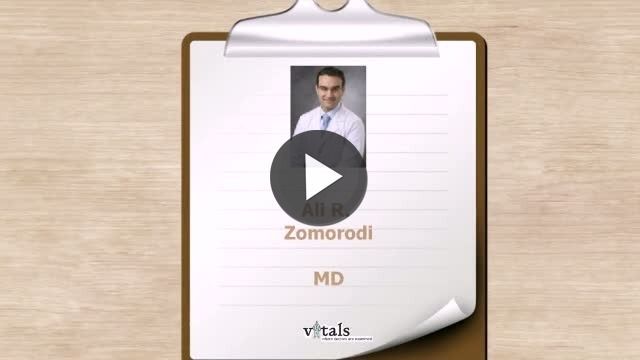 Take a minute to learn about Dr. Ali R Zomorodi, MD - Neurological Surgery in Raleigh, NC, in this video. Dr. Ali R Zomorodi is similar to the following 4 Doctors near Raleigh, NC. 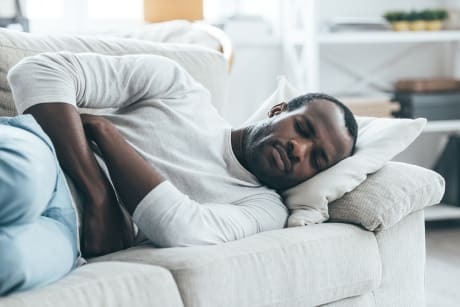 Have you had a recent visit with Dr. Ali R Zomorodi? Select a star to let us know how it was.